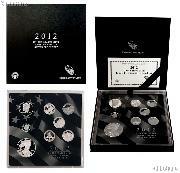 We are pleased to offer for sale this 2012 LIMITED EDITION SILVER PROOF SET * 8 Coin U.S. Mint Proof Set. This set had a mintage limit of only 50,000 units. 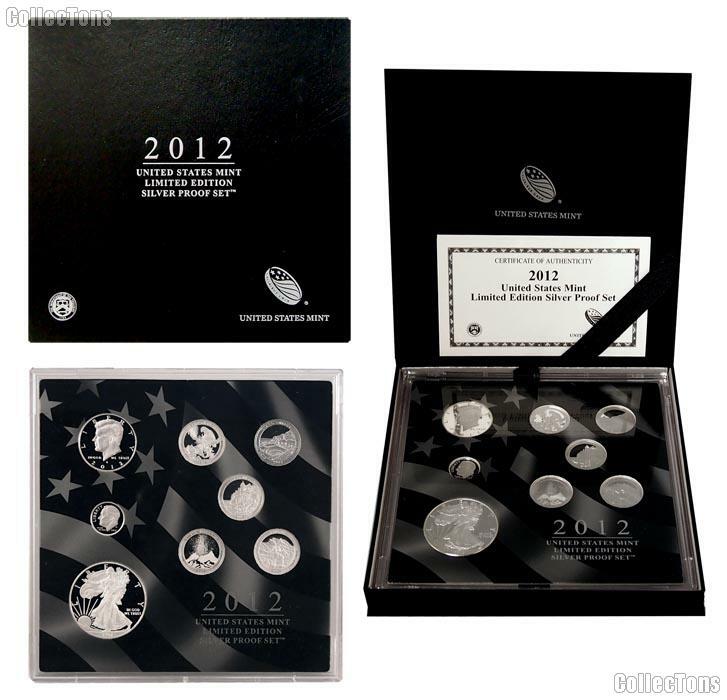 This 2012 Silver Proof Set includes 8 proof coins. The Roosevelt Dime, all 5 America the Beautiful National Park Quarters, and the Kennedy Half Dollar are struck in 90% silver. The American Silver Eagle Dollar is 99.9% silver. 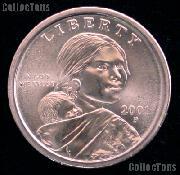 United States Mint proof coins are extraordinarily brilliant, with sharp relief and a mirror-like background. Their frosted, sculpted foregrounds give them a special cameo effect. This 2012 Limited Edition Silver Proof Set comes in a unique protective lens and presentation case with COA.